We've played them since we could walk, watched them since we could keep track, and bet on them every time we're in Vegas. We've also played our share of fantasy sports, but seemed to spend as much time enjoying the game as we did hating its guts … Each season the experience was ruined by lame bye weeks, player injuries, and the fantasy playoffs occurring during the end of the regular season: right when the best teams sit their best players. Though we came crawling back to it every year, these flaws got us thinking about a way to make the game better. A game that requires a real strategy to beat your weekly opponent, so that at the end of the season the best player wins. After years of hard work, we may have built just that, a skill-based game for true sports fans. We hope you enjoy playing as much as we do. LeagueHeads – The #1 Fantasy Sportsbook Game. Brendan cut his gaming website teeth working for TVG (www.TVG.com), the nation's largest legal online gambling company. While there he helped redesign their webpage, developed game-based contests for users, and hit some lucrative trifectas. Around this time he hatched the idea for LeagueHeads and began scheming up the game dynamics and site layout. 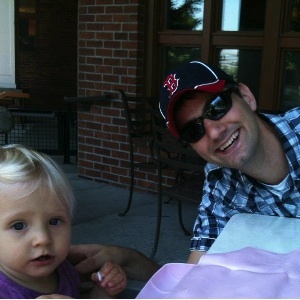 Jonathan McAllister is an avid engineer, sports fan, devoted husband and dad. 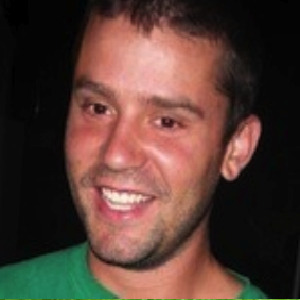 His professional credentials include an electrical engineering degree from USC, and ten years programming experience at companies such as Napster, ClickStar and YP.com. 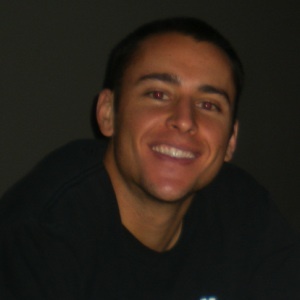 In 2007, he and Director of Product Greg Levy created SportsTrack, an online fantasy Facebook sports book. 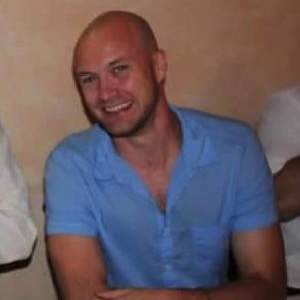 Greg is currently the Director of Product for Zed (www.zed.com), focusing on the development of m-commerce storefronts, mobile games and applications. Before that, he was a Product Manager for DIRECTV, managing their NFL and MLB ecommerce offerings. An entrepreneur at heart, he cofounded SportsTrack, Social Thrills Inc, and now LeagueHeads. Hailing from the swamps of Jersey, Ryan is a grizzled vet of the sports gambling game. After receiving his degree in Business Information Technology from Virginia Tech, Ryan packed up and shipped out to Los Angeles. He currently works as a Lead DBA at YP.com where he continues to expand and fine tune his craft when he's not bookmaking, managing sports pools, or taking down the house in Vegas. You can check Ryan out on the Sports Gambling Podcast were he co-hosts the show and is a contributing writer. 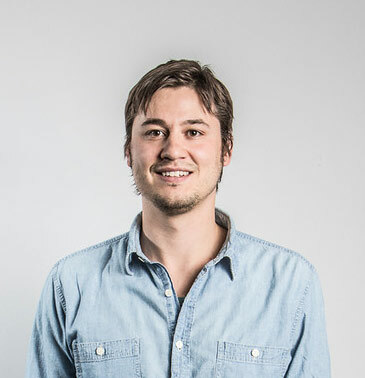 Freddie currently works as a front and back-end web developer for a boutique design agency in El Segundo, CA. Freddie enjoys building custom wordpress themes, hybrid mobile sites using a jquery mobile framework, and hanging out with his family.